The world outside China hardly realizes how fast e-commerce is changing the country. 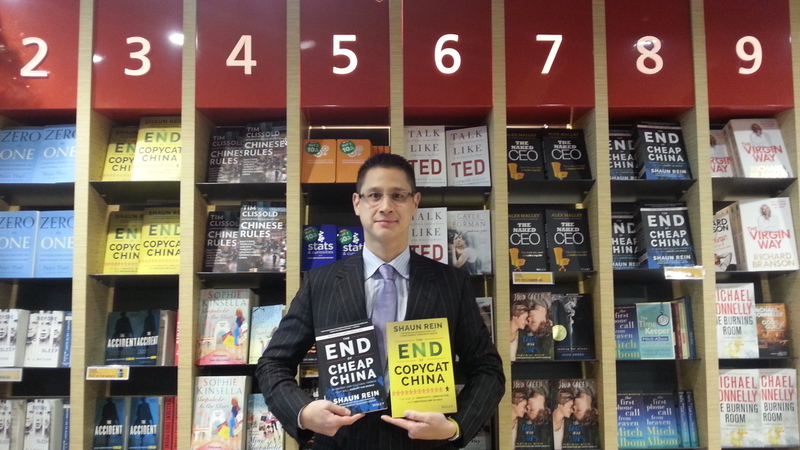 “Brick-and-mortar is basically dead, unless you have something special to offer,” says Shanghai-based business analyst Shaun Rein , author of The End of Copycat China in the South China Morning Post. The rest of the world will follow. Consolidation is raising barriers to entry in China’s highly competitive and rapidly growing online-to-offline (O2O) sector, where cab-hailing mobile application Uber and other firms try to draw customers to physical services via the internet. That means new entrants better have deep pockets and a smart business plan. The speed at which China’s e-commerce market has grown has not surprised onlookers who say consumers savour the convenience of online shopping and home delivery rather than having to deal with gridlocked streets and polluted air. Challenges still exist for established retailers wanting to make the switch. “A lot of executives used to bricks and mortar can’t make the transition,” Rein said. Understanding the product range and service level expected by digital consumers was tough for people used to doing business in a different way, he said. “The competition is fierce and a lot will go out of business,” Rein said. 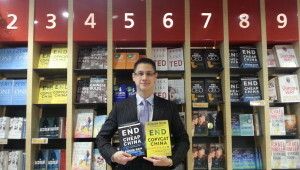 Are you looking for more experts on E-commerce at the China Speakers Bureau? Do check our updated list here.